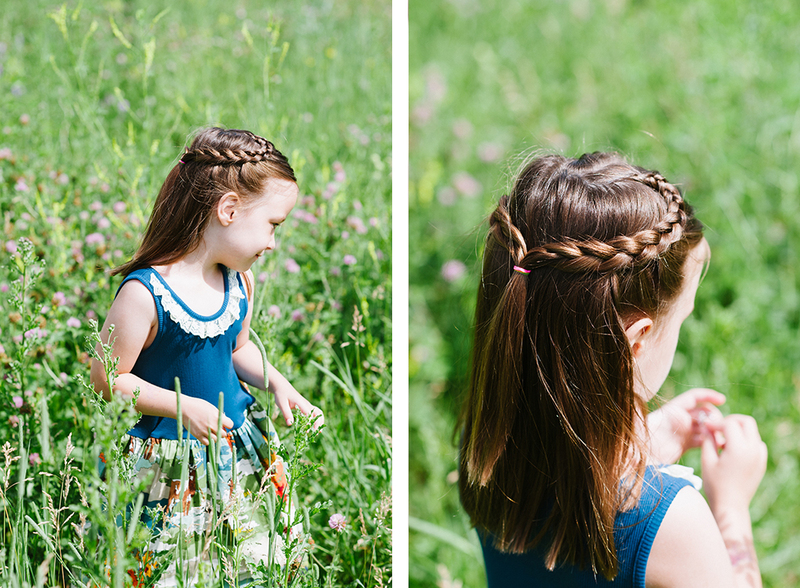 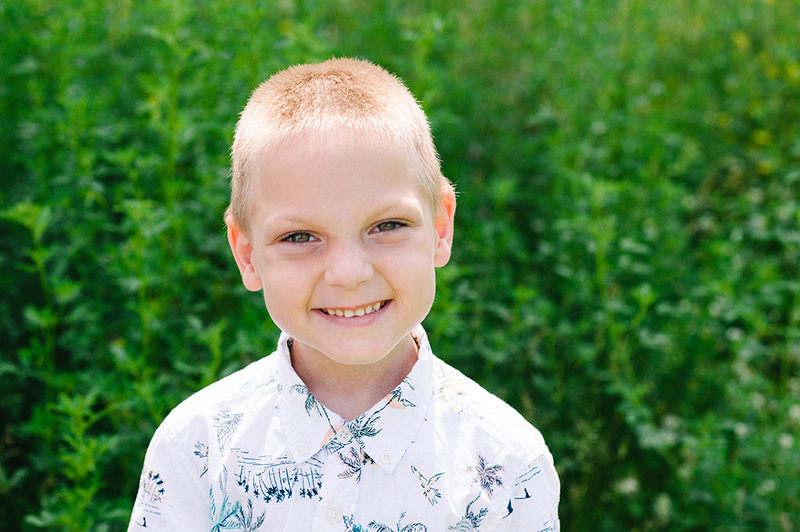 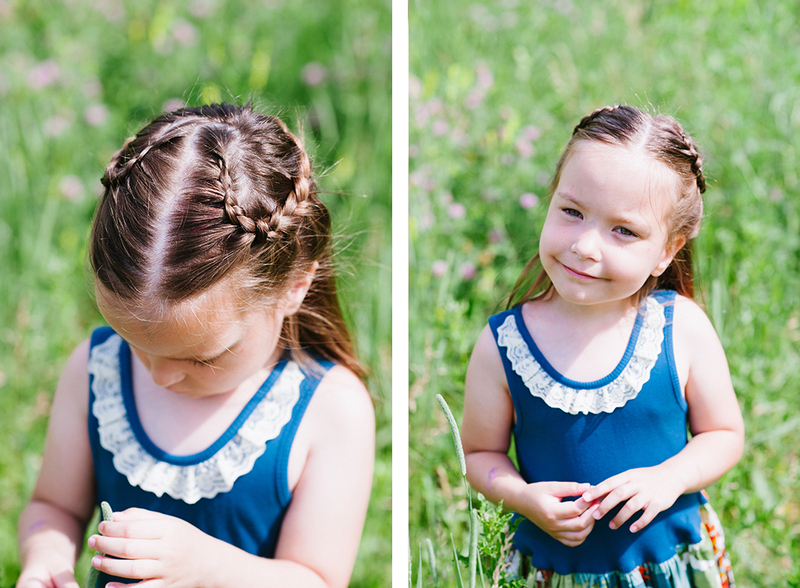 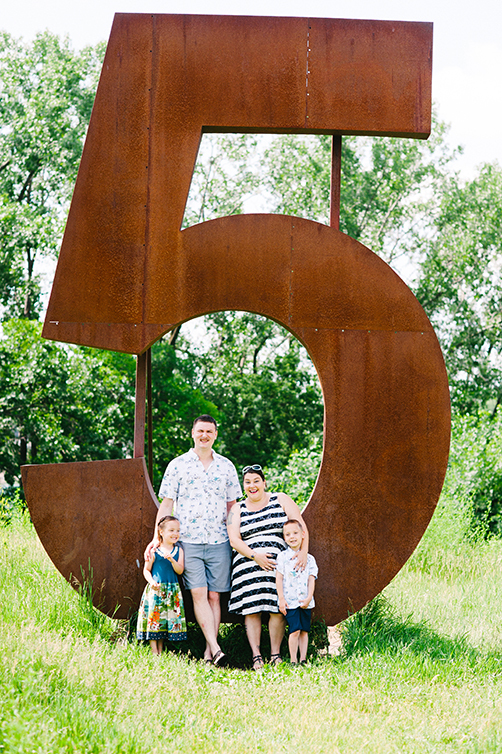 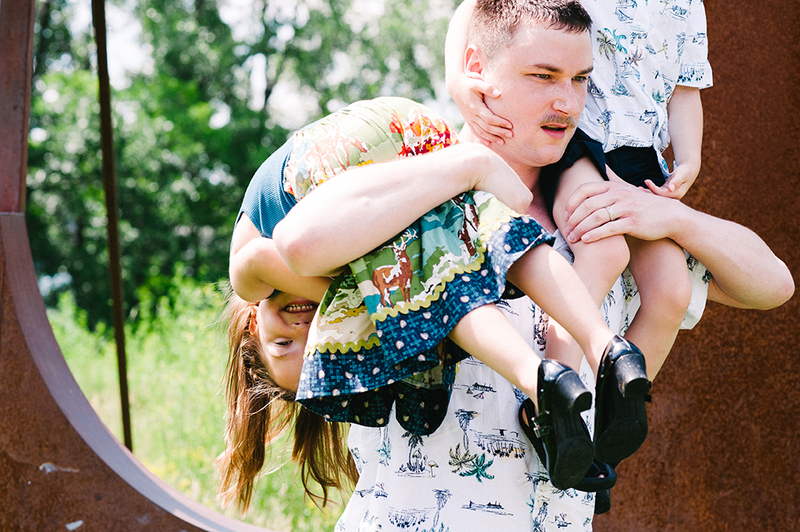 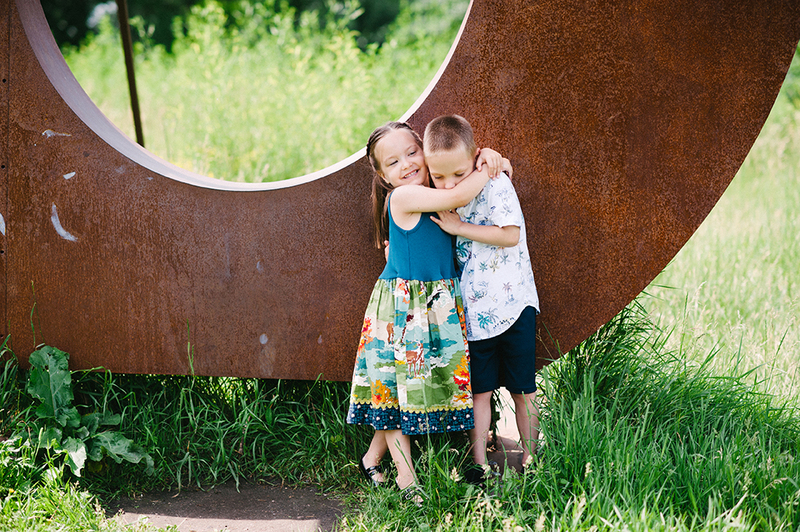 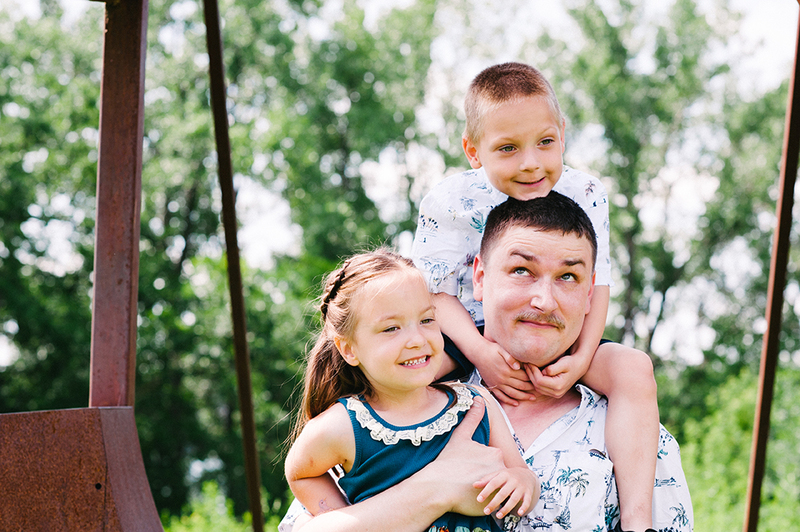 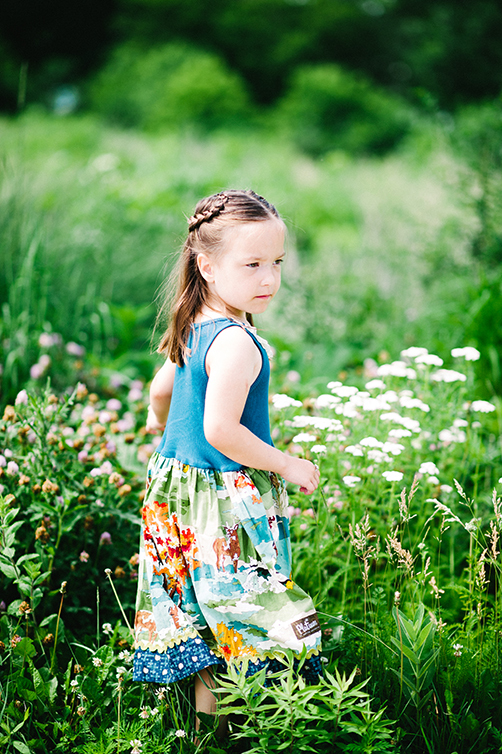 Silverwood Park Family Photos - The Twins are 5! 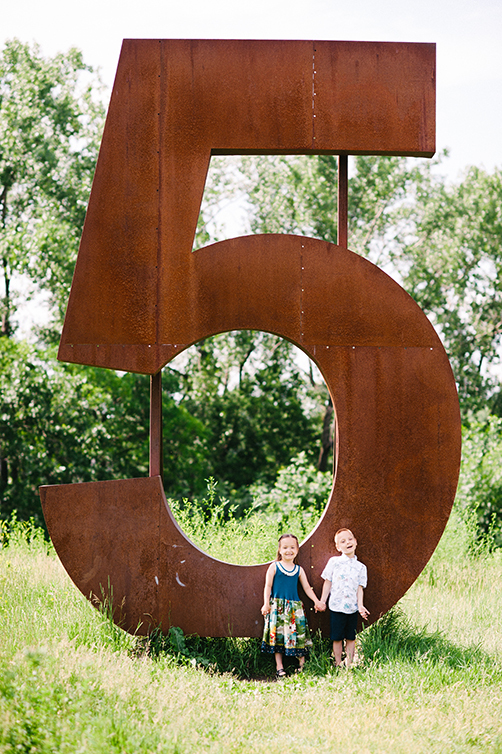 Leland and Cora are 5 and mom had spotted this "5" sculpture a few years ago at Silverwood Park and was just waiting for this moment to have the twins photos taken here! 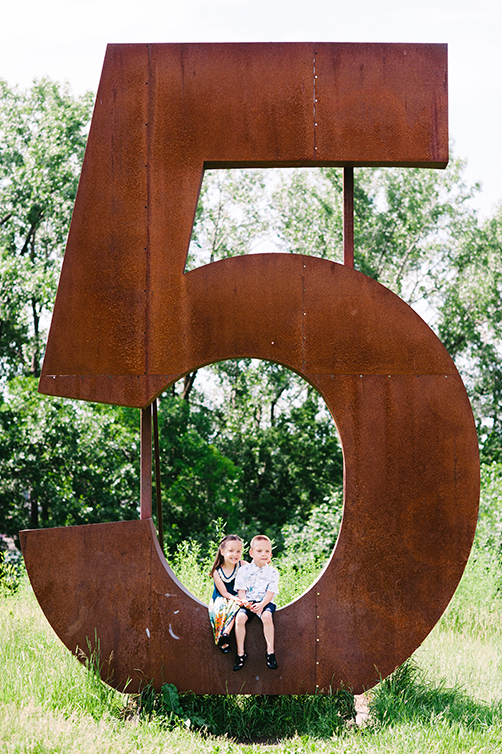 Leland and Cora are 5 and mom had spotted this “5” sculpture a few years ago at Silverwood Park and was just waiting for this moment to have the twins photos taken here!